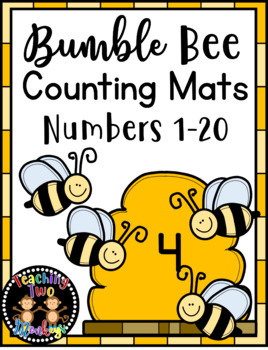 These counting mats would make a great addition to a spring themed preschool math center! 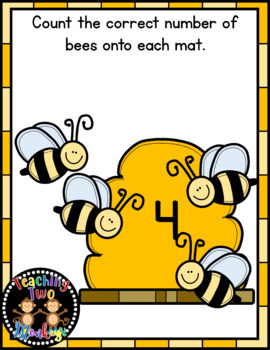 Students choose a mat and then count out the correct number of bees. 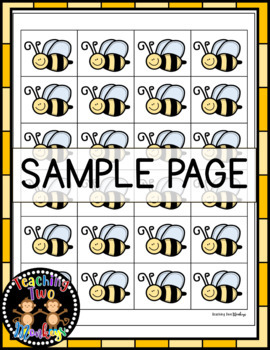 You could use this activity in your math center, morning math tub, preschool classroom, bee mini lesson, spring mini lesson, kindergarten classroom, review, SPED, day care, homeschool, etc. You could also attach a few cards to the inside of a file folder and allow students to focus on a few numbers at a time!